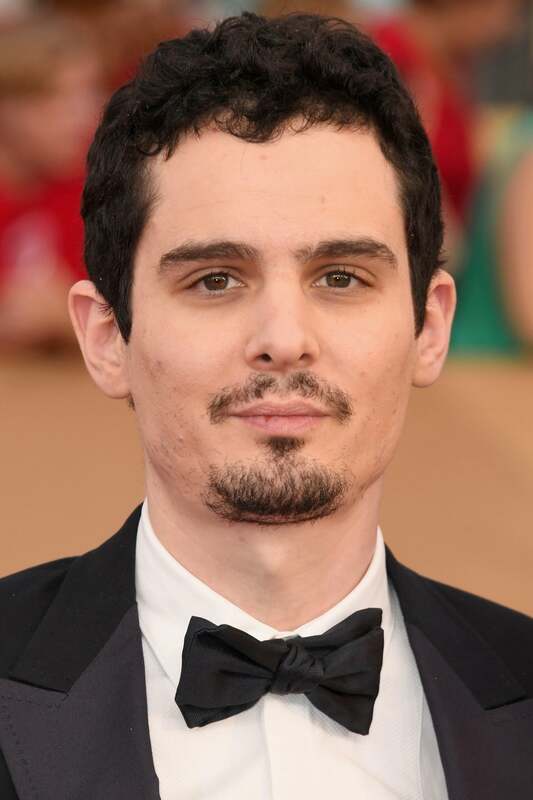 Damien Chazelle (born January 19, 1985) is an American film director, producer and screenwriter from Providence, Rhode Island, USA. He is known for Whiplash (2014) and La La Land (2016). The latter earned him the Academy Award for Best Director, making him the youngest director in history to receive the award. Both films received critical acclaim and earned an Academy Award nomination for Best Picture.